Since that expensive water filtration pitcher in your refrigerator is less than portable when you go camping, MIT researchers have given us a natural way to create safe, clean drinking water from the nasty stuff you’ll find in the river. According to a study from a group of MIT mechanical engineers, water filtration is as close as the nearest sap-producing tree. 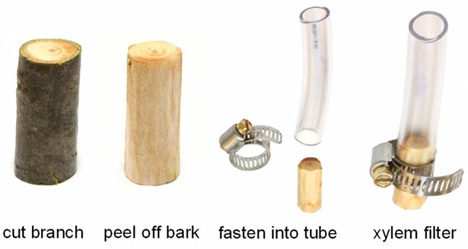 Using a regular piece of sapwood, researchers constructed a rudimentary water filter by stripping the park from the branch and pouring lake water through it. That completely natural, totally simple water filter was able to remove more than 99% of E. coli bacteria. Unlike other water purification methods like chlorination or boiling, this one can be performed anywhere and with no special equipment, though the researchers did use a plastic tube to make the pouring and filtration easier. In a real-world setting, the filter would be a slice of wood that you could use for a few days and then discard. 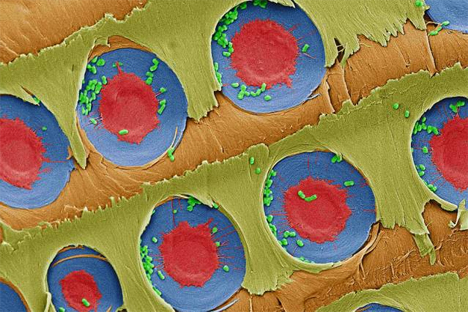 The secret to the filtration method is sapwood’s porous xylem tissue. The pores trap E. coli and other bacteria in tiny membranes, producing up to four liters of clean drinking water per day – enough to keep one person properly hydrated. 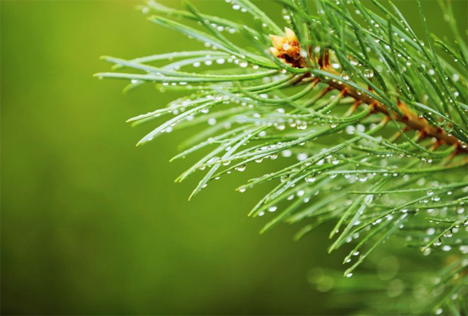 The study used coniferous trees, but the researchers hope to experiment with flowering trees as well to see if they can provide the same natural filtration benefits. The sapwood’s pores are too large to filter out salt, but the method could be life-saving in the developing world where drinking water is typically collected from contaminated lakes and rivers.